Recently on social media, there’s been an uptick in the uproar about Washoe County School District’s policy on head lice. WCSD, like many other school districts, is following the guidelines of the American Academy of Pediatrics and the National Association of School Nurses who recommend that children who have head lice be allowed to attend school. There are a number of well-thought out, evidence-based reasons for this policy. Reading through everyone’s comments criticizing the school district, it struck me as odd that some of these same parents weren’t as worried about their child contracting diseases that are certainly more contagious and definitely more life threatening. Click here to read my thoughts on vaccine-preventable diseases and why we should be much more focused on them. Our new building is actually a very cool old one that’s been fully renovated, part of Reno’s downtown renaissance. We share space with Fizio, a new fitness center and athlete lounge. This partnership has proved mutually beneficial, as we serve similar communities. Our Sports and Fitness Lab team has changed as well. Our new Lab Director and Head Coach is Michelle Faurot. Michelle holds coaching certifications from USA Triathlon and U.S. Masters Swimming. 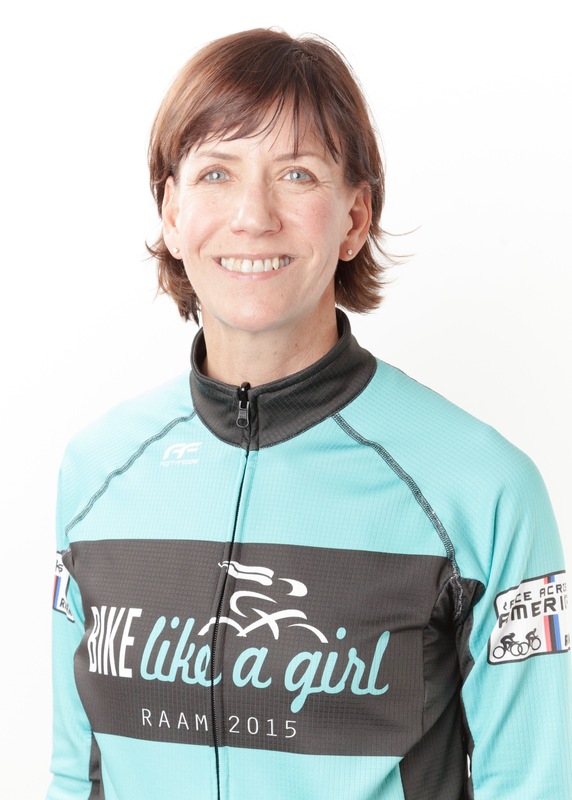 She is a record holder in the Race Across America, repeat Team USA member for age group triathlon, multiple podium winner at USA Cycling masters nationals, and a top ten swimmer at U.S. Masters nationals. Julie Young is now focused on her new venture in the Sacramento area. We wish her the best and thank her for helping grow the Sports and Fitness Lab. Our new Bike Fit technician Jonnie Diederich hails from Madison, WI and is an avid cyclocross racer. He has studied with and worked for some of the top bike fitters in the U.S. Jonnie holds bicycle fitting certifications from Serotta International Cycling Institute (SICI), Specialized Body Geometry, and Trek Fit Services. He is also proficient at analyzing movement imbalance, and holds both a Functional Movement Screen (FMS) certification and a Selective Functional Movement Assessment (SFMA – Level 2) certification. Gait analysis is provided by Fizio co-owner Lauren Evans, an ACE Personal Trainer, USA Track & Field Level 2 coach, and a USA Cycling Level 3 coach. Whether you’re a cyclist, runner, triathlete, or simply interested in optimizing your health, we have services that can help you maximize your personal performance and wellness. To celebrate our new location, we’re offering all returning clients a 20% discount on all services, if booked by the end of the year. If you’d like to schedule a test, call (775.204.1038) or email us today. We can’t wait to see you in our new location!